Nimble handling with above average acceleration translates to a fun driving experience with functionality of a subcompact SUV, loaded with features that make your money go farther. 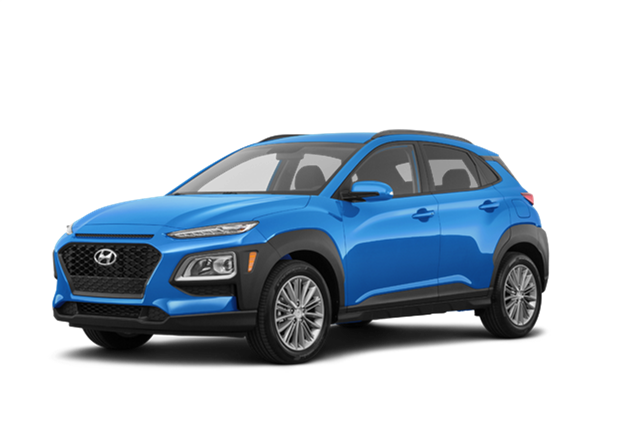 Courtesy Hyundai in Tampa provides a selection of Featured Vehicles, representing new and popular cars & SUVs at competitive prices. Our dealership in Tampa is proud to serve New Port Richey, Wesley Chapel, Brandon, Clearwater, St Petersburg, FL. If you can't find what your looking for in our specials? View our entire new car inventory and find the perfect Hyundai at a great price. If we don't have it in our inventory, use our CarFinder tool and Courtesy Hyundai will help you find the vehicle you are looking for. At Courtesy Hyundai, we know our cars and trucks inside and out. Our team will not only help you find your next but we will help you find the best car for you at the best price. If you are looking for a new Hyundai Accent, Azera, Elantra, Equus, Genesis, Genesis Coupe, Santa Fe, Santa Fe Sport, Sonata, Tucson or Veloster. See our current offers going on now at Courtesy Hyundai of Tampa and schedule your appointment today. Get a great deal on a new Hyundai at Courtesy Hyundai in Tampa. Whether you live or work in Tampa, New Port Richey, Wesley Chapel, Brandon, FL. If you don't see the perfect vehicle on our featured page, see all of our current offers to see this month's incentives or dig deeper into our inventory to find the Hyundai that fits your lifestyle.